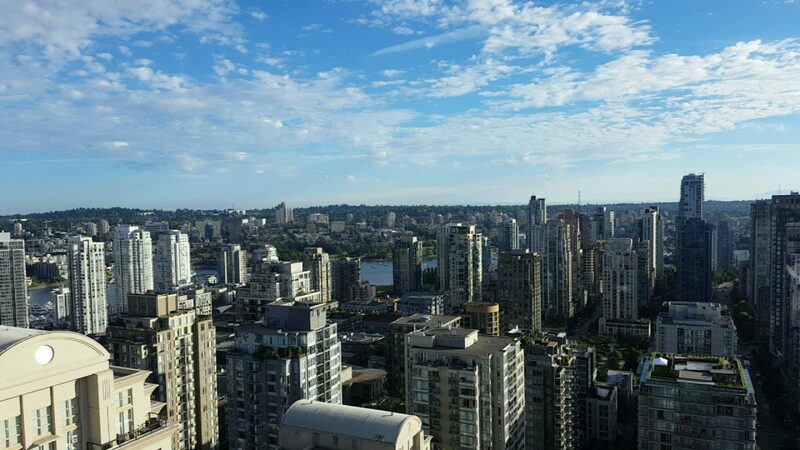 The photo of the week is a picture I have taken on a rooftop in Vancouver in the summer of 2016. The view is phenomenal. It would have been difficult to leave without snapping a photo of the dazzling city. I believe this photograph represents Vancouver well. A clear blue sky specked with fluffy white clouds in contrast to the urban infrastructure. 1 Comment on "The beauty of Vancouver"